An article I read,Inside the Classroom:Social Media’s Impact, discussed about allowing students to use social media in the classroom was very eye opening. I can see both sides that were made in the article. Some of the students at the school were all for it because they used their smart phones in a positive way to collaborate with peers. While other students just used it to go on facebook and twitter. Another point that was brought up was the use of social media as a distraction from homework. I can agree on this because I myself usually end up on some social media site while completing homework. I think if teachers learn how to use the technology in a proper way I think it would make a great addition to the classroom. I know in education today administrators are pushing for technology and I think classroom teachers need to keep up. I know this is a very debated topic so what is your opinion on the topic? I think social media is a great tool to implement in the classroom, when used correctly. 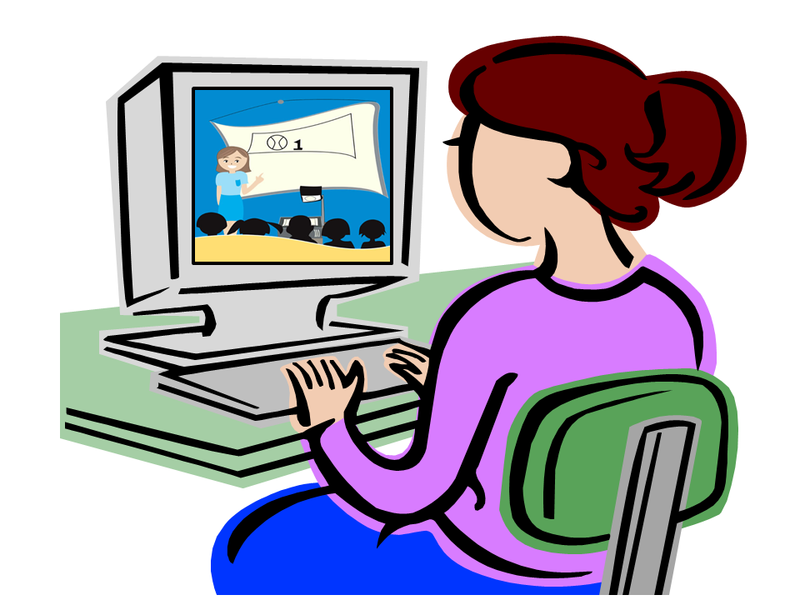 If I had a classroom with older students I would love to be able to utilize a blog. It seems inevitable that technology will be more and more prevalent in the classroom! My only complaint with this article is that it seems like in the beginning the author is blaming social media because she can’t concentrate on her school work, but no one is required to have a social media account. Also, she could adjust her setting on her phone so it doesn’t bother her when she is trying to study. This was a good read! Previous Previous post: #DoIt4theGram…in the Classroom?